Golden Belly Glow is a pure, natural oil for expecting mothers. 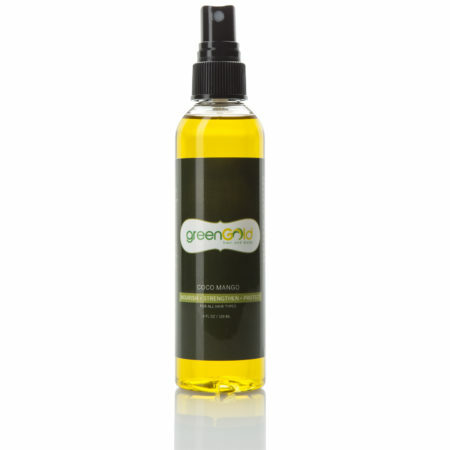 This luxurious, fragrance free oil moisturizes and soothes dry, tight and itchy skin. Through regular massage, this blend formulated with gentle almond, coconut and organic jojoba oil helps prevent dryness which leads to marks while the skin is stretching during pregnancy. Also perfect for using as your daily moisturizer. Golden Belly Glow is a pure, natural oil for expecting mothers. 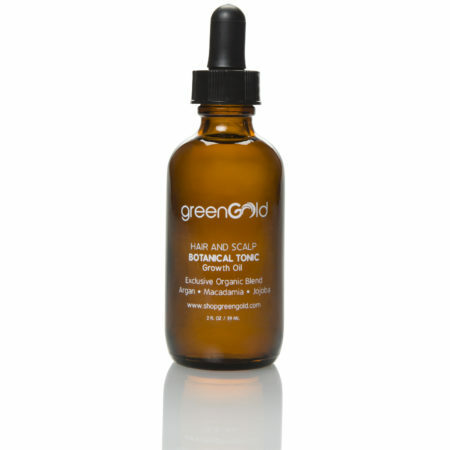 This luxurious, fragrance free oil moisturizes and soothes dry, tight and itchy skin. Through regular massage, this blend formulated with gentle almond, coconut and organic jojoba oil helps prevent the appearance of pregnancy stretch marks by improving skin’s elasticity and tightness. Also perfect for using as massage oil. I was able to use it beginning of the first trimester when my sense of smell was bit sensitive. It not only mosturizes ( I can use it all over), it has reduced the stretch marks that I had from my first pregnancy! I think I’m just going to keep using it as my daily moisturizer because it’s so light and effective, even in the summer! This product is amazing for the skin. 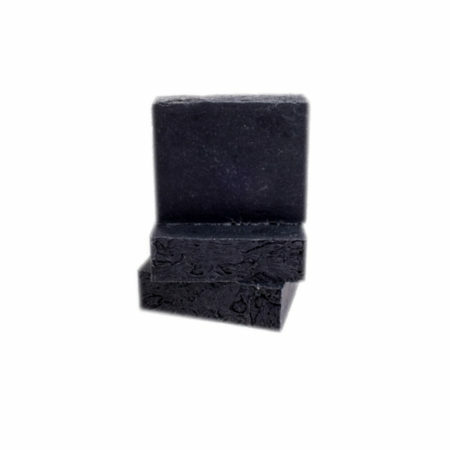 Absorbs into the skin and leaves my skin feeling smooth. I entered Nneka’s Natural World as a hair client eight years ago. 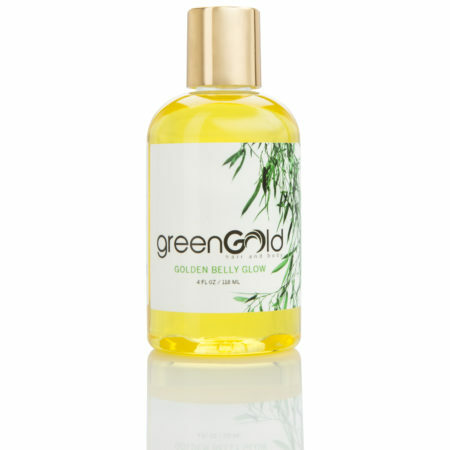 Having tried and loved her other original Green Gold hair oils, I decided to give her Golden Belly Glow a try. I began using it as a full body oil, and to my surprise, within two days of using it, I noticed that a large dark mark on my stomach (which I acquired over the course of several years from wearing a corset during my exercise workouts) had nearly vanished! The mark has continued to fade with additional applications of Nneka’s Golden Belly Glow. Beyond this unexpected benefit, I also love the way the Golden Belly Glow feels when I apply it on my body. 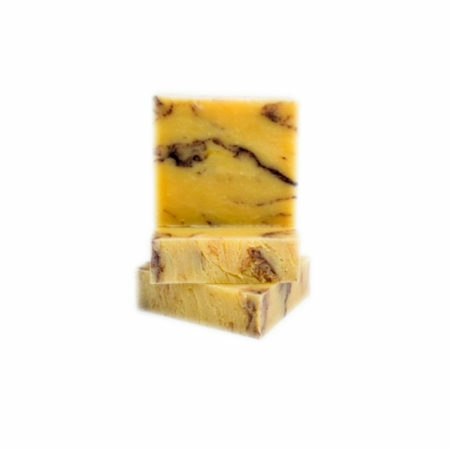 It moisturizes and nourishes the body without leaving a greasy, slippery feeling. Sometimes I apply it right after a shower before drying with a towel to seal in the moisture and retard the advance of aging skin. You don’t need a lot for each application, and you can use even less if you apply it on wet or moist skin. It works! I don’t…no, I can’t put anything else on my body now. There’s no turning back after you’ve had Nneka’s Green Gold experience!